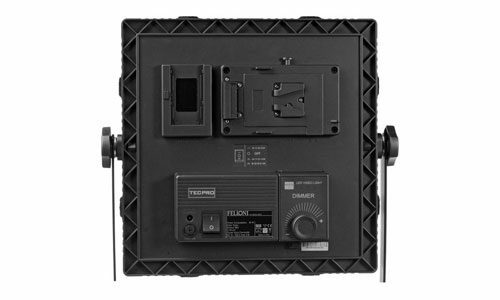 The Felloni Bicolour Light Panels have High Output LEDs allowing the colour temperature to be adjusted anywhere from 3200K to 5600K. 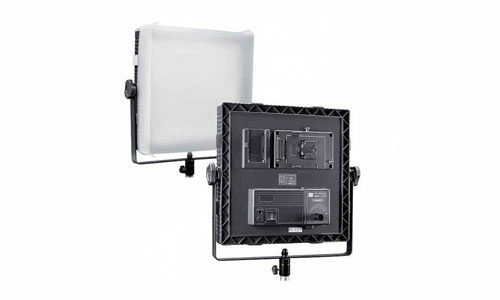 Each Panel Light is supplied with a clip-on diffuser which allows for soft even light. 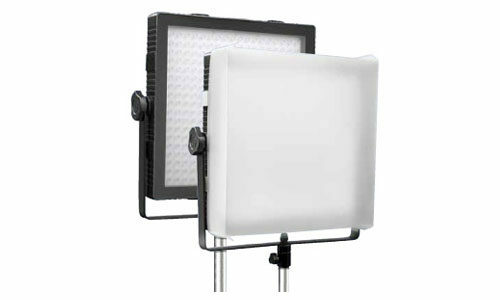 We also have a range of other high output Daylight Light panels and small portable LED camera lights are also available.